Events at Fine Dining are always memorable and special. Let's Create Something Exceptional Together. We pride ourselves in knowing our guests and providing personalized experiences that are memorable. 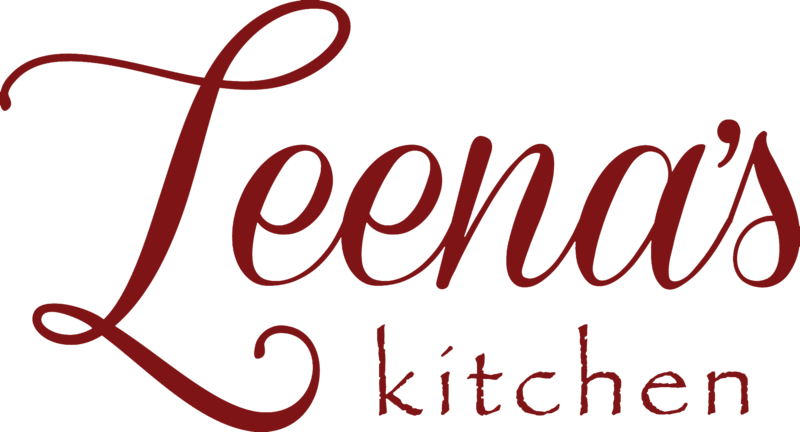 You will feel like a treasured family member when you partner with Leena's Kitchen to celebrate your various life events with us. We will create The Holiday Event of the Season!